"The will to win, the desire to succeed, the urge to reach your full potential...These are the keys that will unlock the door to personal excellence." 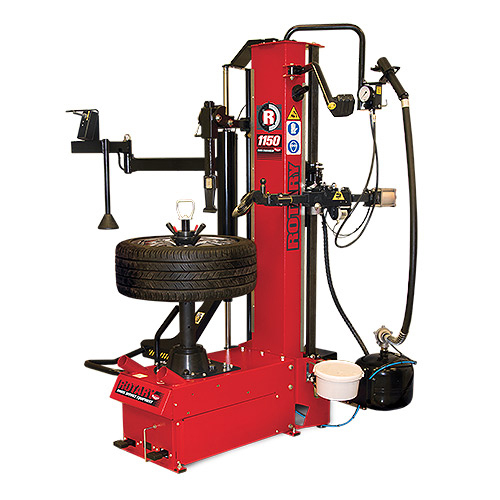 G & C is proud to be parterned with Rotary Lift to provide the vehicle lift your company needs. 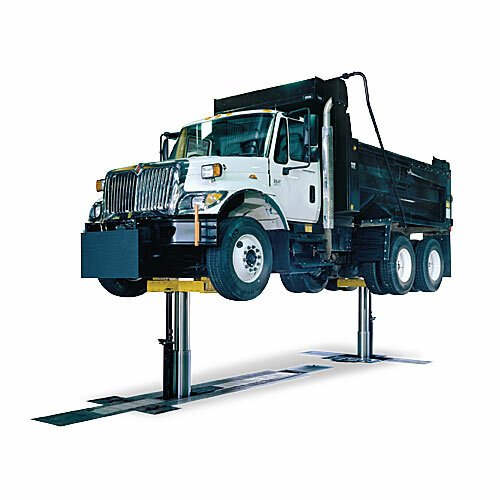 Rotary lifts offers lifts for both commercial and non-commercial vehicles. 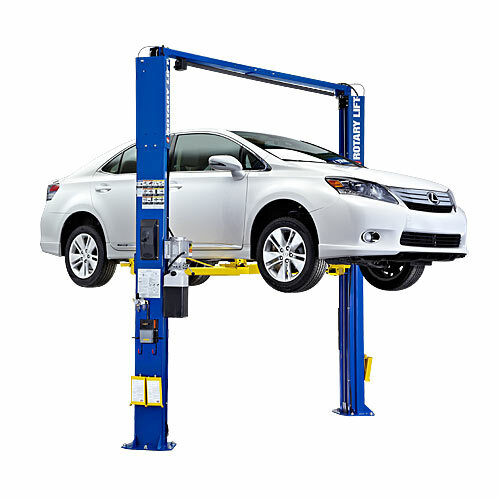 These lifts are perfect for dealerships, repair shops, transit agencies, and more. G&C is factory authorized for the sales service and repair of all rotary lift products so give us a call today!